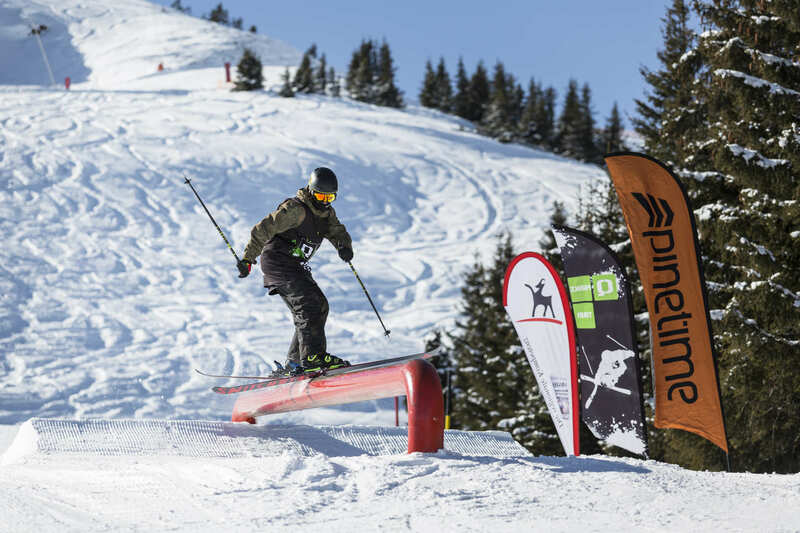 Shredheads, MARK March 03, 2018 in your calendars: On that day, the Sick Trick Tour Open will go down at Snowpark Kitzbühel– lots of sick tricks and contest-action at its best are waiting. The Sick Trick Tour Open are the seventh Tour Stop of this winter’s QParks Tour. The five areas of Snowpark Kitzbühel are the ideal playground for your contest preparations – and of course, you can look forward to a sick contest line as well. By the way: That’s the 15th time the Sick Trick Tour Open go down in Kitzbühel – another anniversary! The entry fee is 15€ and there are no restrictions to participation. Instead, you get the chance to gain first experience in a professional contest and to impress the judges, the media and sponsors. Just like at every other tour stop you can score points in the categories men, women and groms. Of course your sick tricks will be rewarded with goodies and cash worth 1.000€ in kind. The sweet goodies come from: Amplifi, QParks, Pinetime Clothing, Blue Tomato, LibTech, element3, KSC, Kitzbüheler Anzeiger, Kitzbühel and Bergbahn Kitzbühel. You can push your level in the rankings of the Freeski Austria Tour, the TSV Tour and the KSC Meisterschaften. Additionally, there are starting places for the QParks tour finals to score! 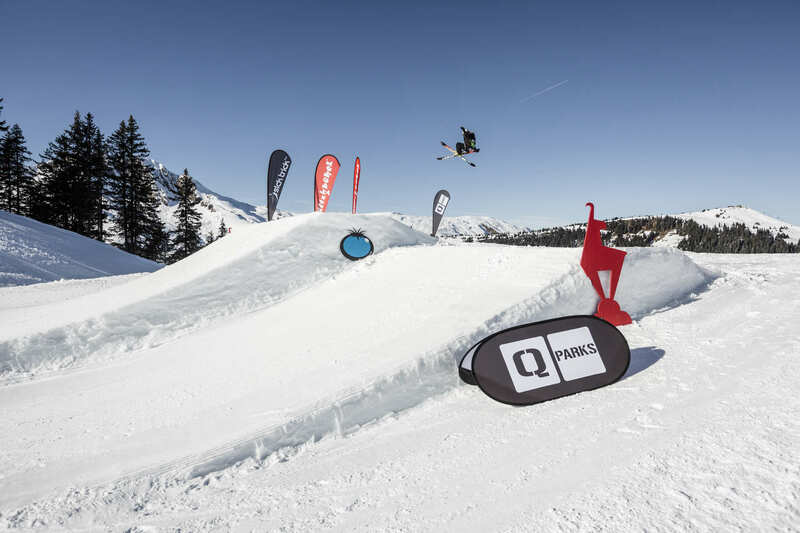 You can find more info about the QParks Tour and the Sick Trick Tour on the QParks Freeski Tour Facebook Page, the Instagram Account of the QParks Tour and the Facebook Page of the Sick Trick Tour as well!